Become part of the community trap line, sponsor a trap, donate money or volunteer time. Conservation starts in our backyards. 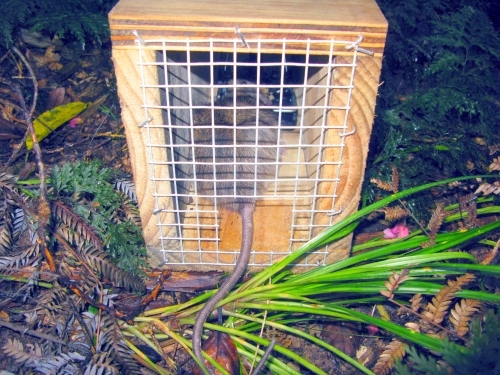 Possum and rat traps are now available to the community for protecting native wildlife from predators. Bay Bush Action's community trap line operates from Watea to Whangae and has locals helping out our native animals by trapping pests in their own backyards. Email baybushaction@gmail.com to get traps for your place. Volunteering can be a great way to meet people, get into the bush or get fit. 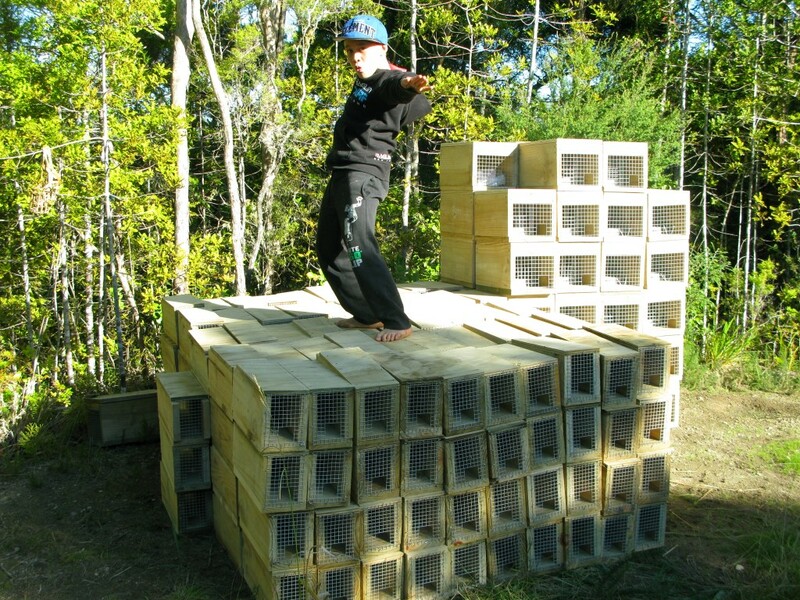 We need volunteers for lots of things, including building trap boxes, cutting traplines, carrying traps in to the bush, clearing and setting lines, administration, cooking for events and volunteer coordination. 100% of donor's money is spent on eradicating introduced pests, such as possums, stoats, rats and feral cats. Administration costs are covered by our volunteers. 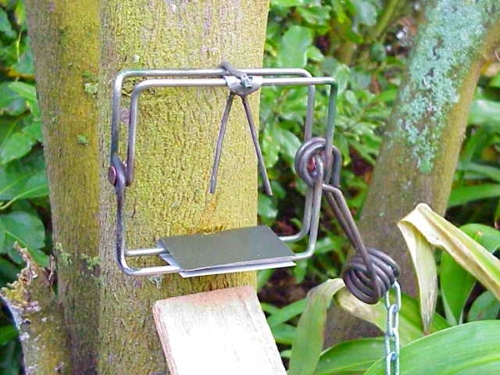 A strong and durable kill trap for stoats. 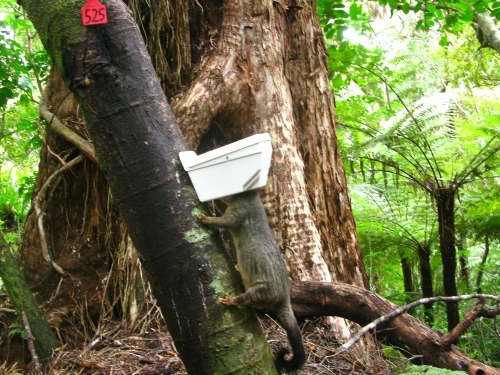 With your help kiwi can be protected from stoats for just a one-time donation. It’s not just a lifeline, but a lifetime of protection. We carry them in, bait and set them and you will be emailed the results. A safe trap which targets possums. 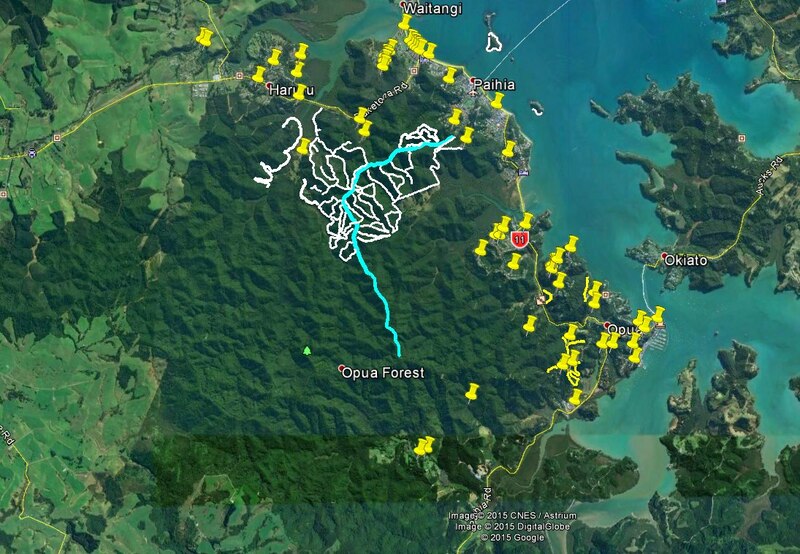 You can protect canopy trees from possums and give kukupa a better chance of raising their young. We carry them in, bait and set them and you will be emailed the results. An awesome trap for catching rats. Our forests rely on good populations of birds to disperse seeds and fruit. Rats consume a lot of food that should be for our native birds. Protecting birds' food sources means they'll nest in our back yards more often. We carry them in, bait and set them and you will be emailed the results. 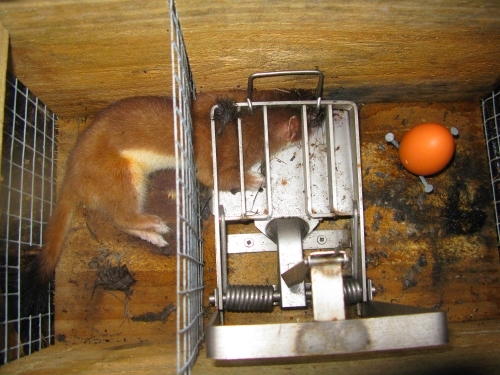 The SA trap has passed NAWAC humane tests. New Zealand has lots of ground nesting birds that are vulnerable to cats. Cats have the most diverse diet of all predators in our forests including gecko, skink, weta, birds, frogs and are thought to be responsible for killing up to 30% of kiwi chicks in the wild. Every year we have to buy hundreds of traps. Any donation will help. It all goes to protection for our wildlife, not administration. 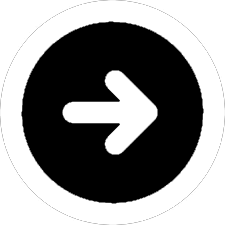 Remember we are all about action! A regular payment, say the price of a cup of coffee a week is a great way to support our work. 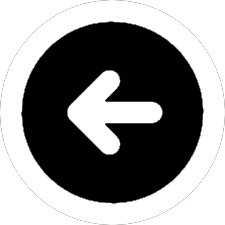 You can generally do it online through your bank's internet banking website. Our bank account number is: 38-9011-0447220-00. Please put your name and phone as a reference.